We are one the Best Web Hosting Company in Delhi, India. 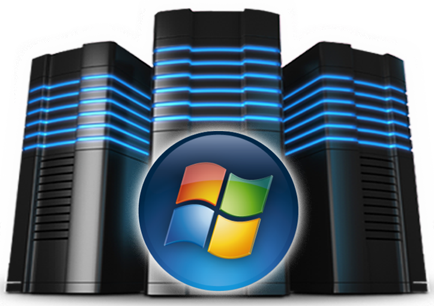 We offer Window Web Hosting on Proactively Managed Servers in USA & Europe. We only allow all type of websites to be hosted on our shared Hosting Packages. Please do not host portals on these packages. The Web hosting part is really the ‘headquarters’ or fortress of your online market offensive. Nothing destroys online advertising rupees more than a low-performance back-end Web infrastructure. So what we tell our clients at every opportunity is – this is the wrong-est place to save money! !